Sunninghill Parish Council was established in 1894. In 2004, the name of Ascot was included to reflect and identify the area it covers and represents. The Parish encompasses the villages of Cheapside, South Ascot, Sunninghill and the larger community of Ascot and North Ascot. 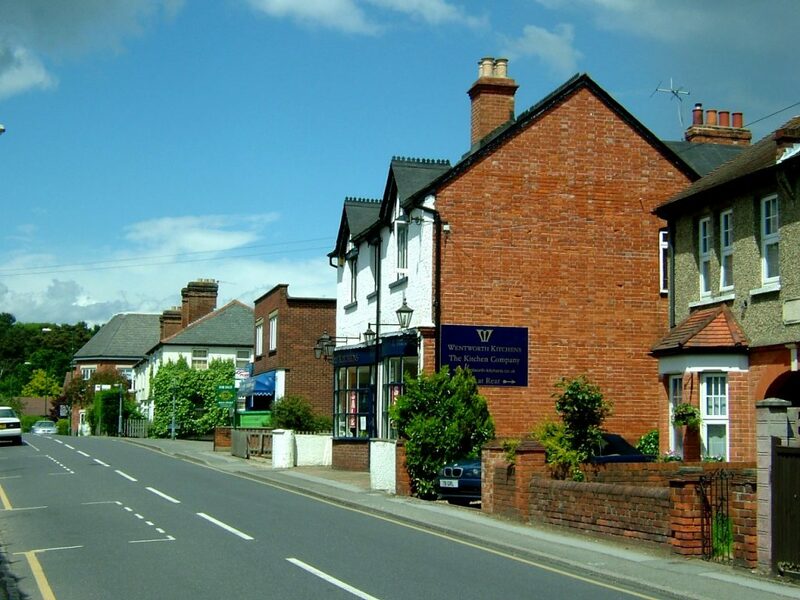 The area is surrounded by greenbelt land and is in close proximity to Windsor Great Park. Commuters are within easy reach of the M3, M4 and a rail service from Ascot Station to London and Reading. The Parish is approximately 20 miles from Heathrow Airport and 30 miles from central London. It is situated within the Royal Borough of Windsor and Maidenhead.